Come take the class and leave with a small quilted item you will create, using the materials supplied in class. You may bring an old project you have been meaning to finish, and I will help you accomplish that. 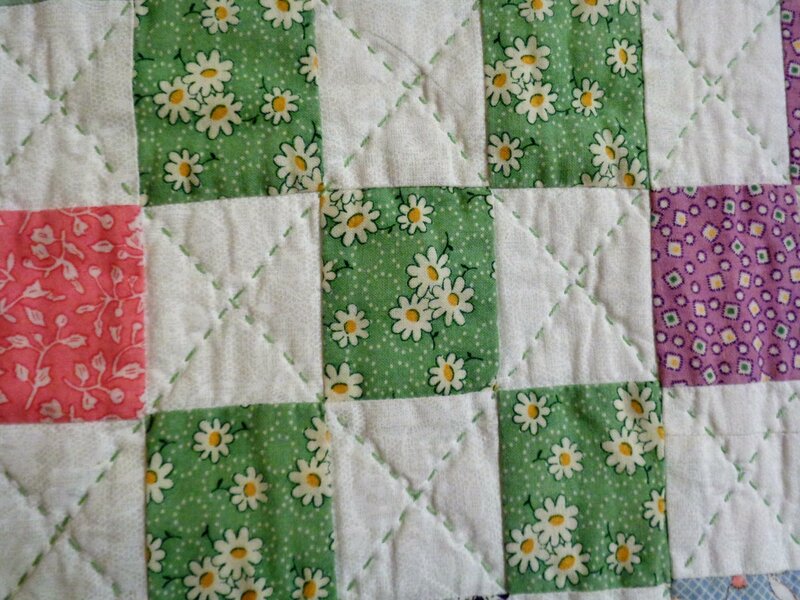 In this class, you will learn to hand quilt and you will be given information on all aspects of hand quilting including: needles, threads, batting, seaming, etc. We will also cover the hand quilting stitch, quilt patterns, quilt labels, templates, marking tools, notions and hints to help you become an expert hand quilter.. The fee of $85.00 includes two classes, (Saturday afternoons ) a notebook and materials for a practice piece. You may also bring a quilt to work on or for quilting advice. Classes are small, so you will have individual attention. All levels of quilters are welcome.